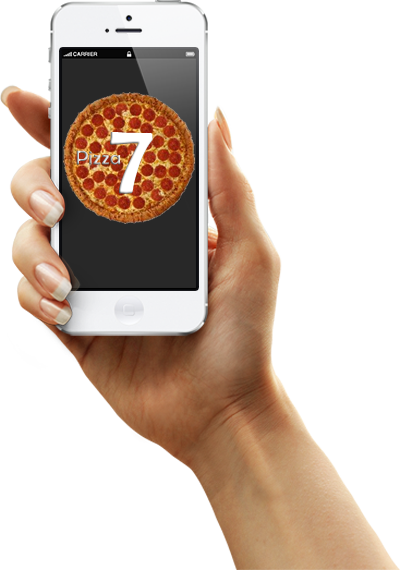 The Pizza 7 - Best Pizza in Saratoga Springs - Pizza, wings, subs and more! (518)580-2000 Everyday 11am to Late night!!! Best Pizza in Saratoga Springs!!! Try any of our Pizza Special's Today! Whether you're planning a casual dinner, a business luncheon or a formal affair, our dedicated staff can create a catering package for any event. Whether you choose to dine-in, take-out or request delivery, we have the deal for you. Call us today! 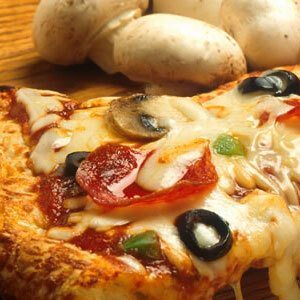 Pizza 7 offers a variety of styles including Gourmet, Mediterranean, White and more. Pizza 7 offers a variety of calzones including meat-lovers, steak and cheese, and more. 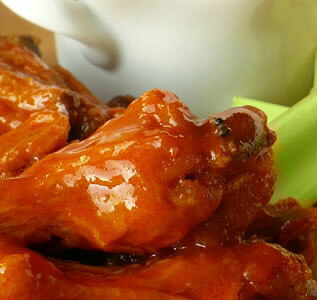 Pizza 7 offers boneless and buffalo wings in variety of wing sauces. Pizza 7 offers a variety of pasta including lasagna, baked ziti and of course your traditional spaghetti meatball. Pizza 7 offers a variety of hot and cold subs including chicken parm, philly steak, and sausage. Pizza 7 offers a variety of Mediterranean food, including delicious gyros and wraps. Pizza 7 offers a variety of salads including caesar, chef, spinach, and more. 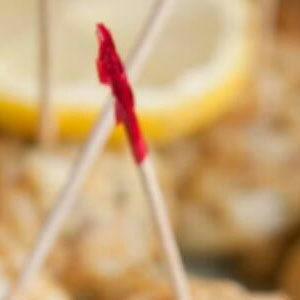 Pizza 7 offers a variety of appetizers including mozzarella sticks amd more. Pizza 7 offers a variety of desserts including cheesecake, tiramisu, cannoli and baklava. Check out all the delicious dishes we have in our menu! Located convieniently in Downtown Saratoga Springs on Caroline Street next to One Caroline Street Bistro. We offer pizza, wings, burgers,pasta, subs, salads, and more. 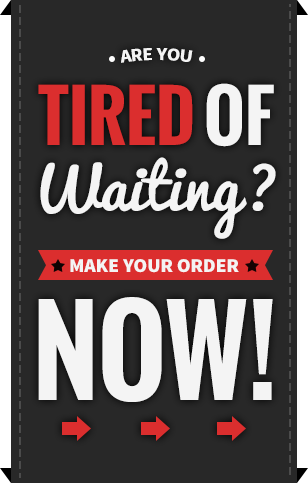 Click here to order online!